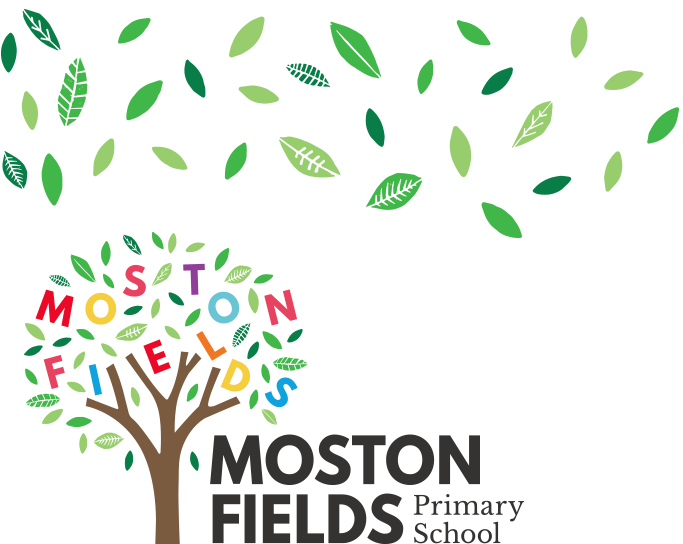 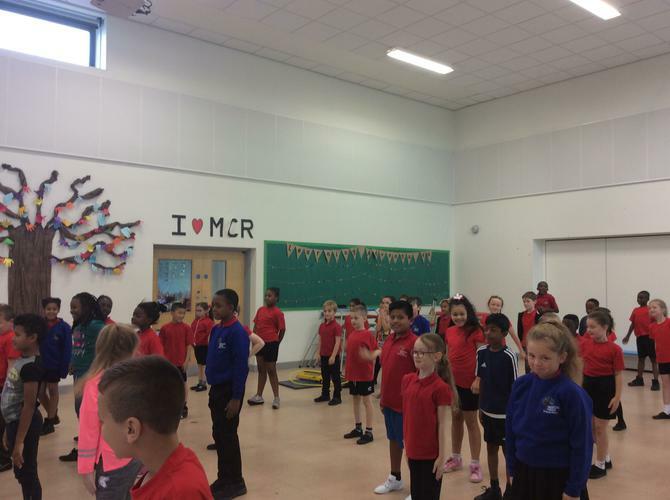 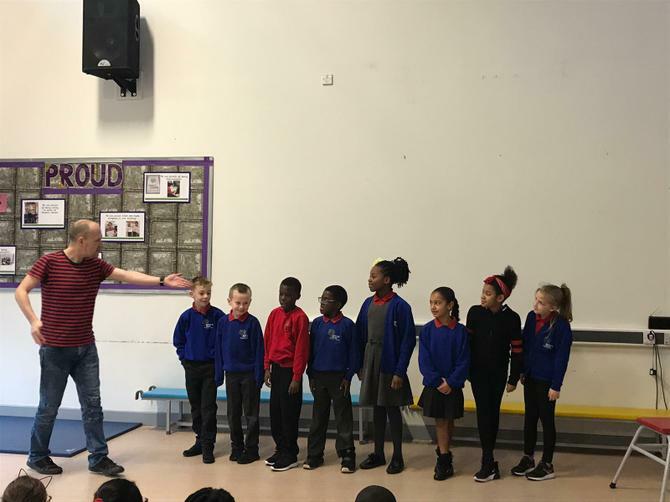 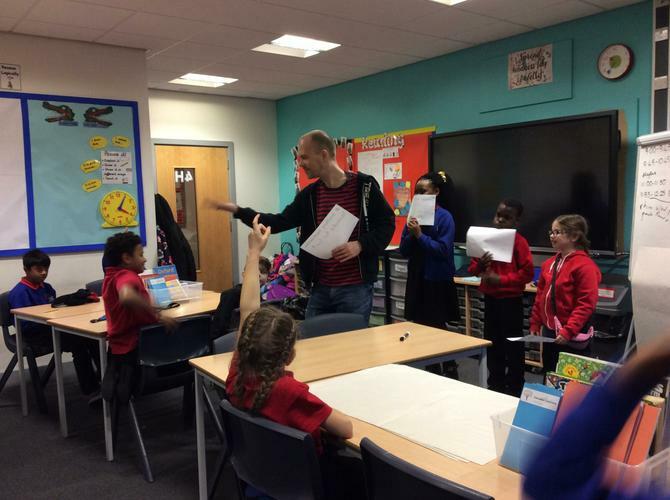 Here you will find out everything you need to know about learning in year 4. 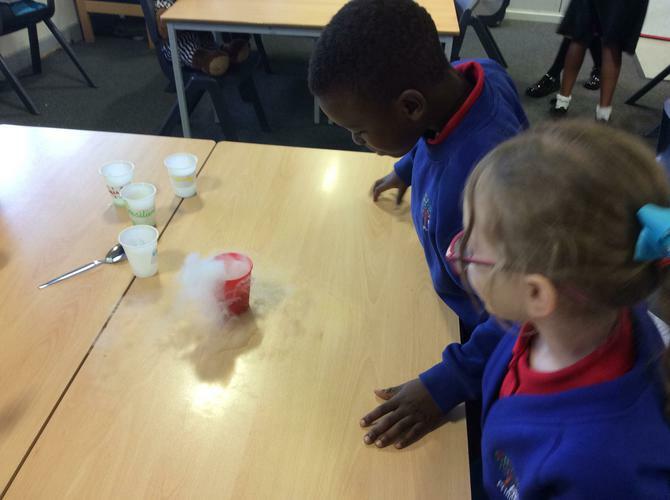 Throughout the year, we will keep it updated with all of our exciting learning experiences. 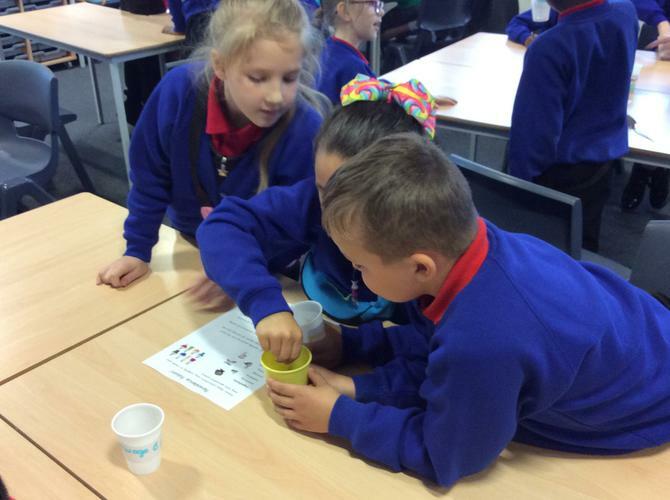 What are we learning about in Year 4 this year? 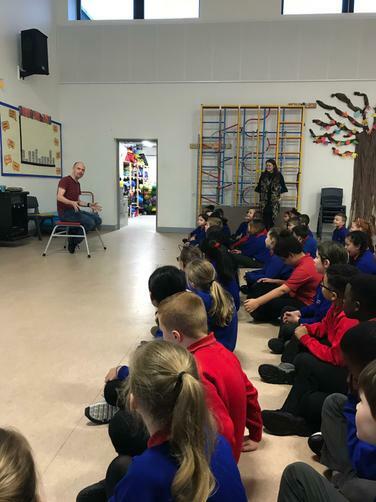 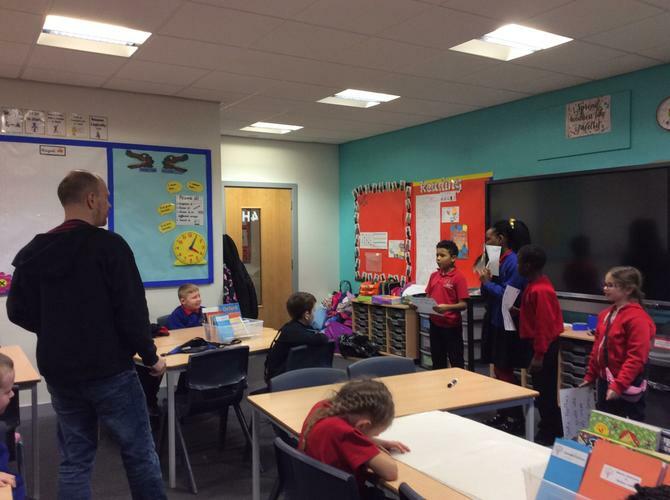 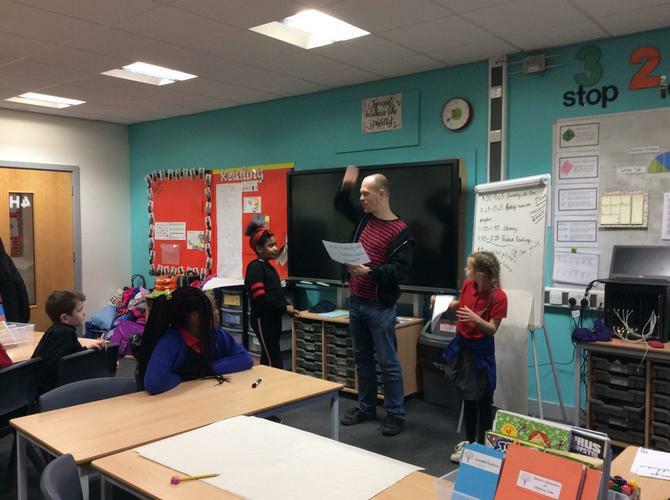 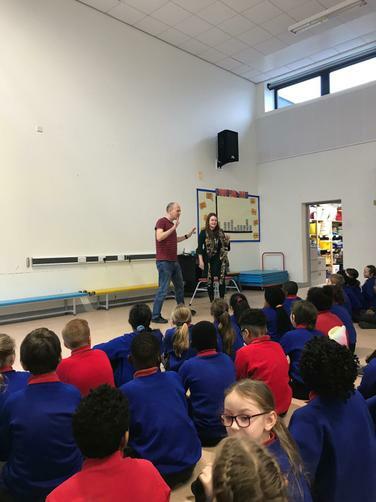 Engage: Dom the Poet came to visit, we created poems and then performed them. 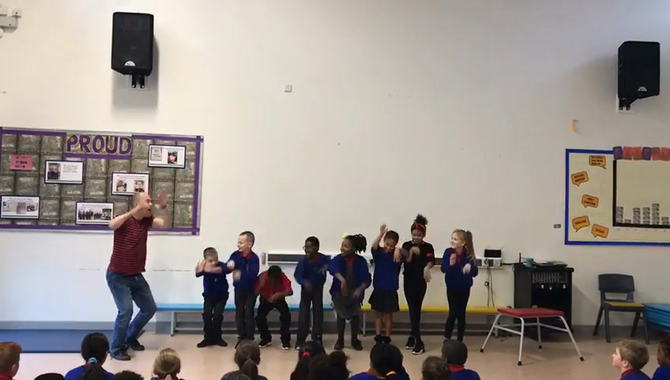 Such a fun way to start the term! 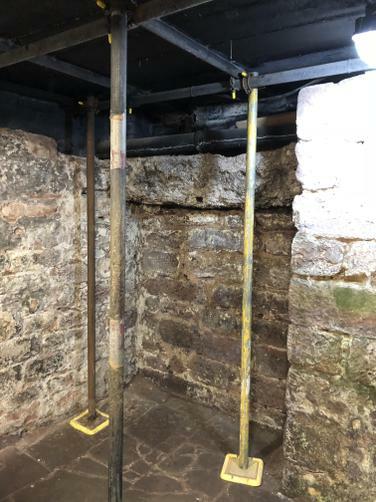 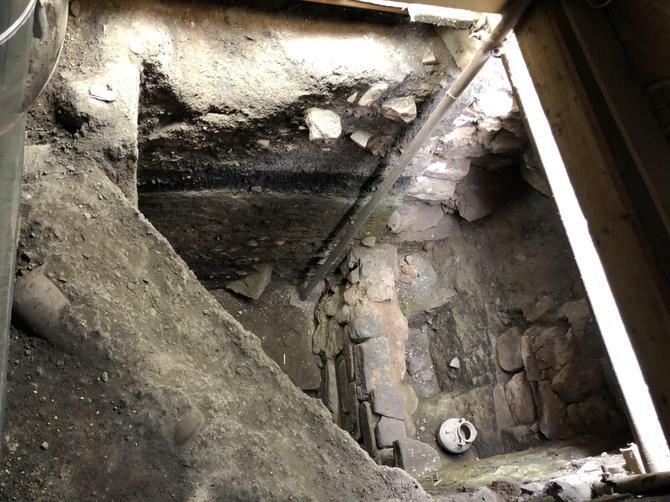 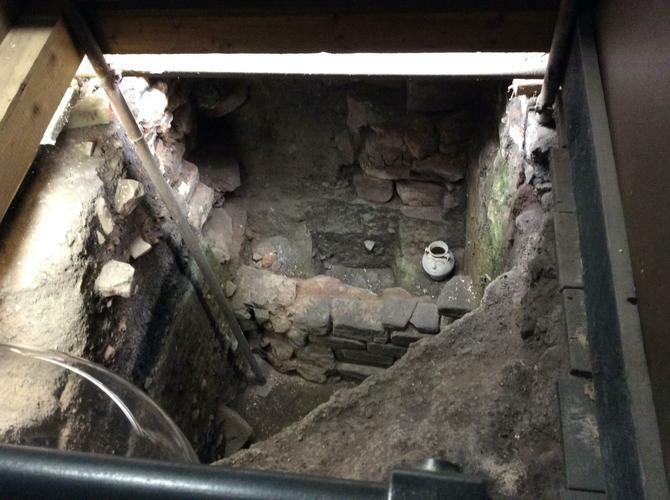 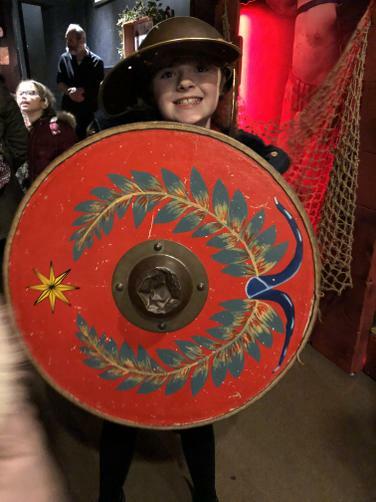 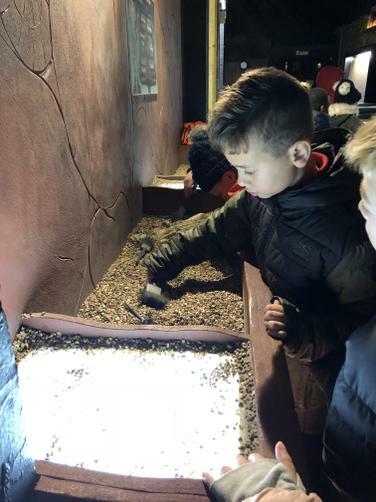 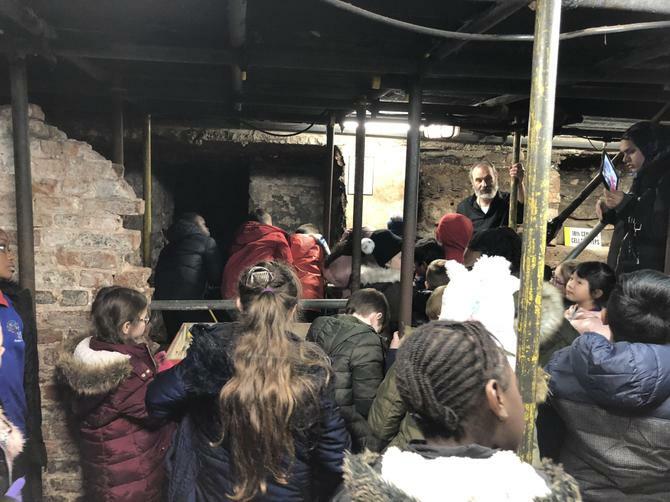 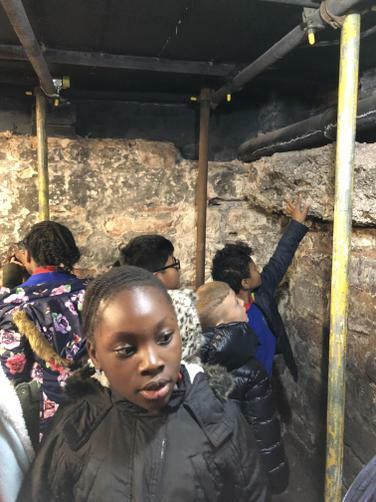 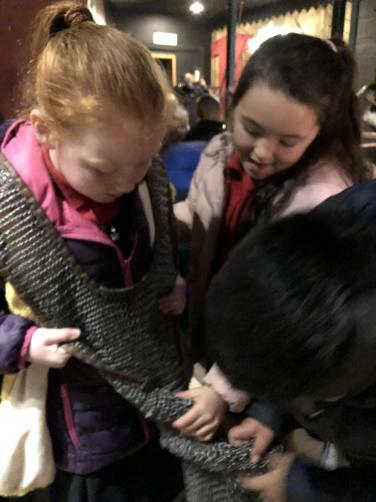 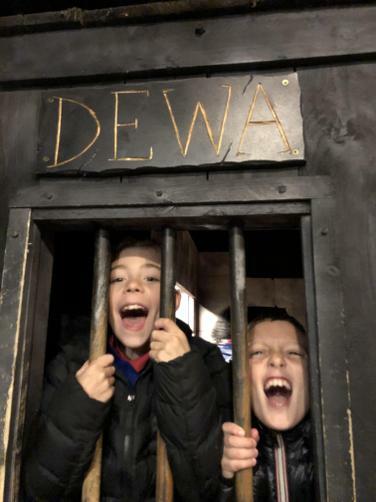 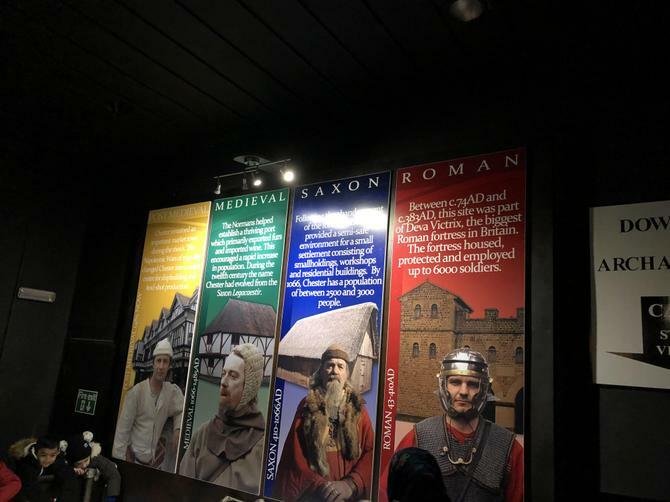 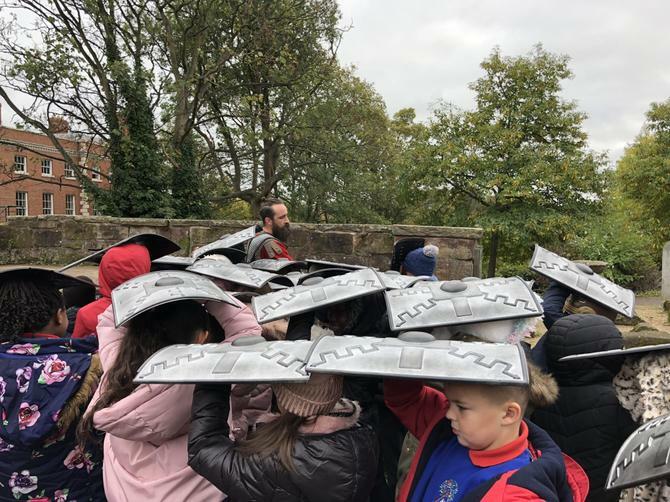 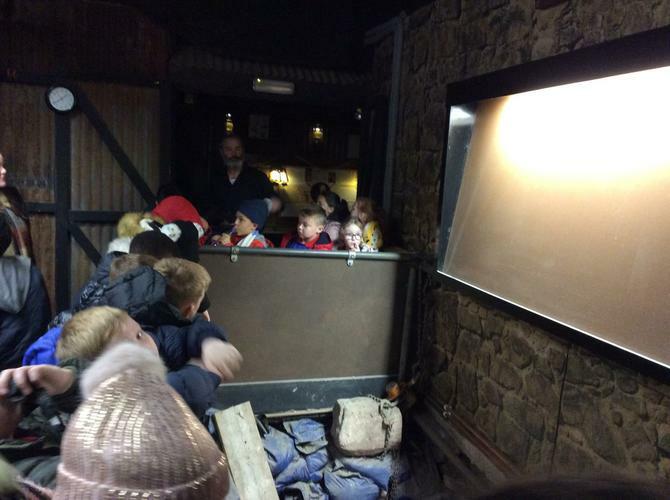 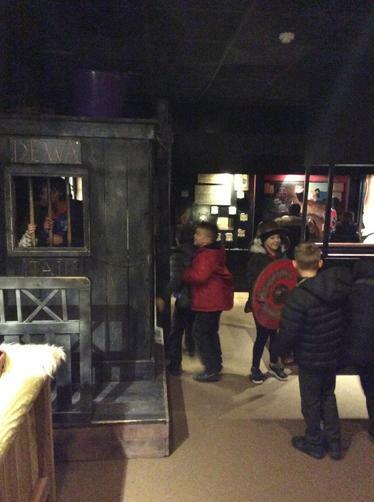 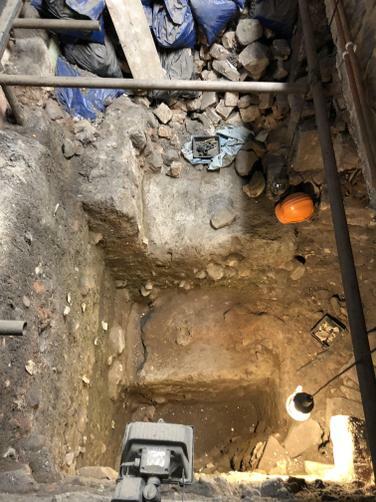 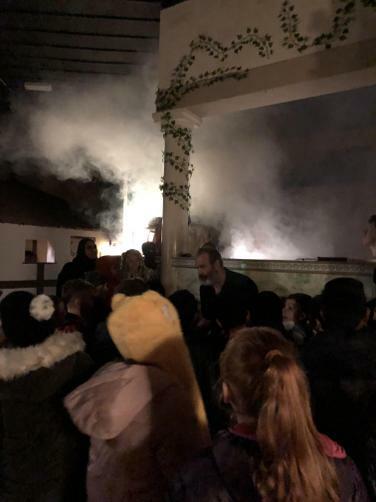 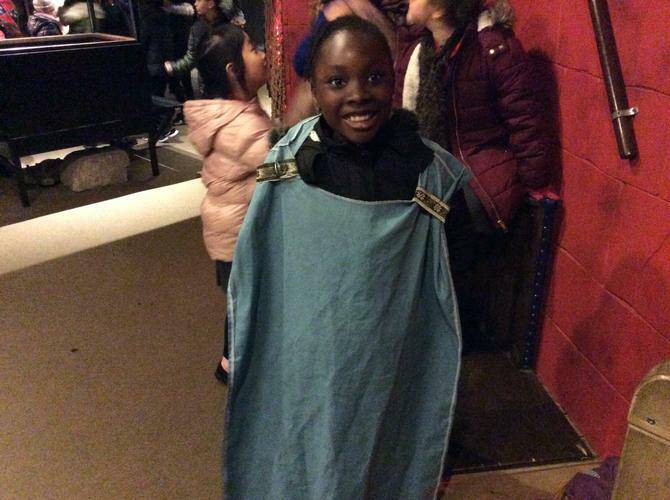 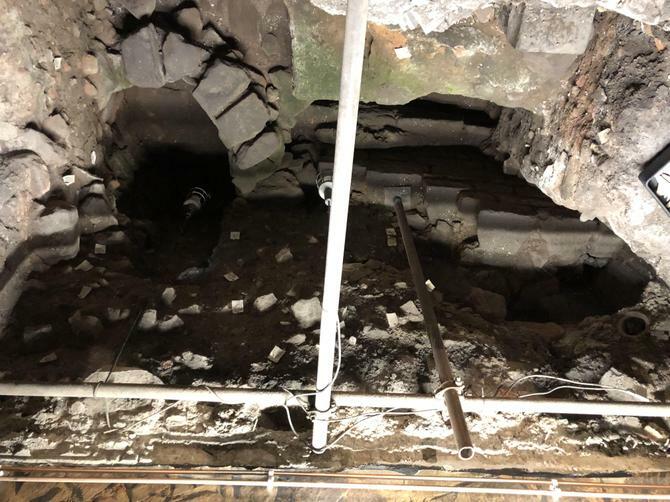 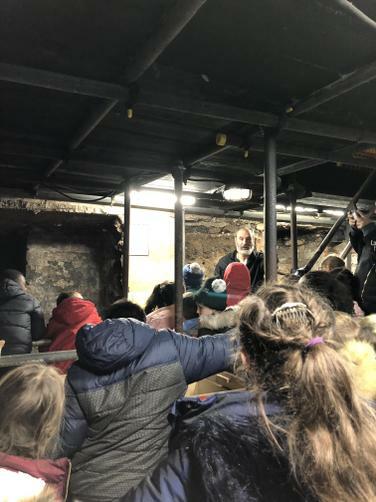 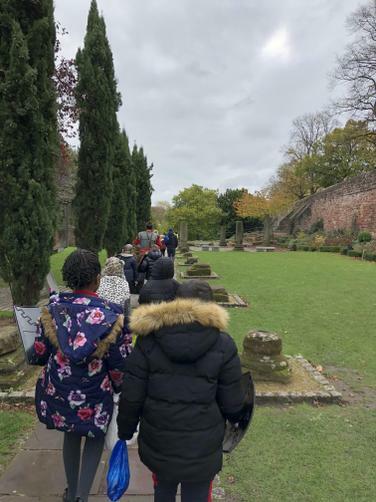 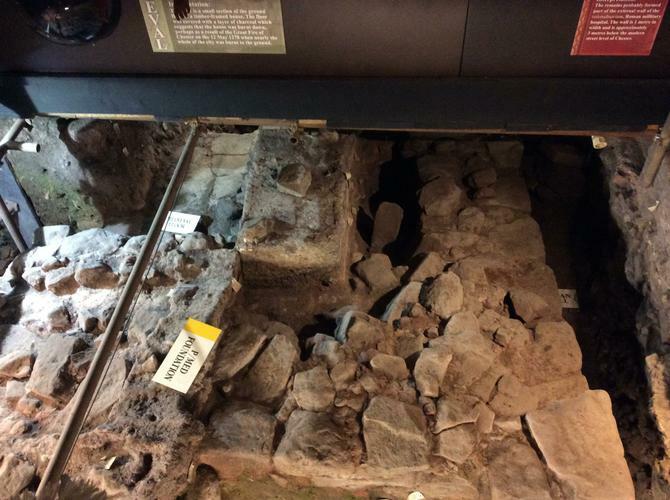 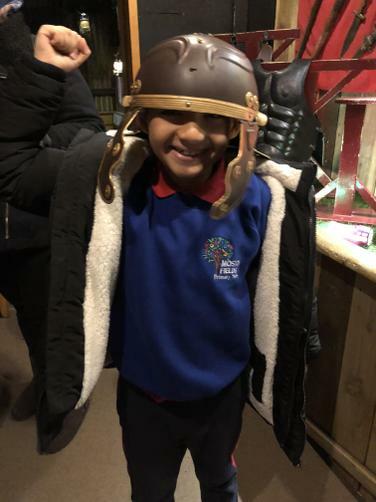 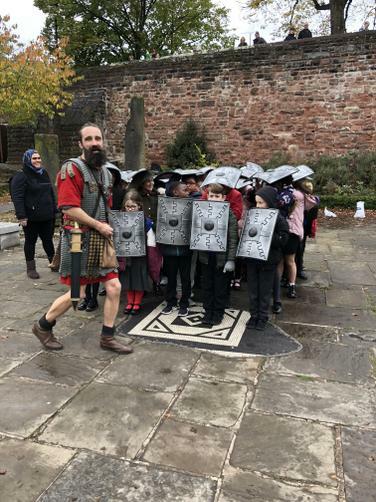 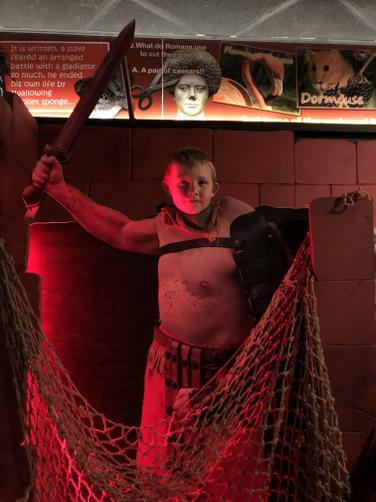 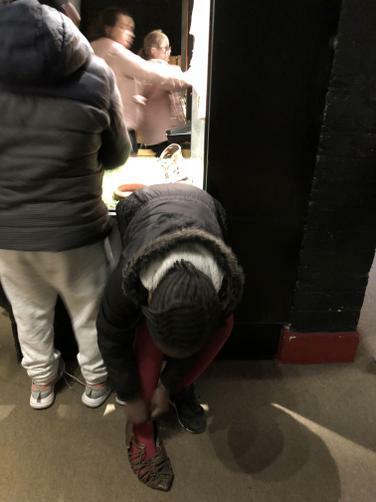 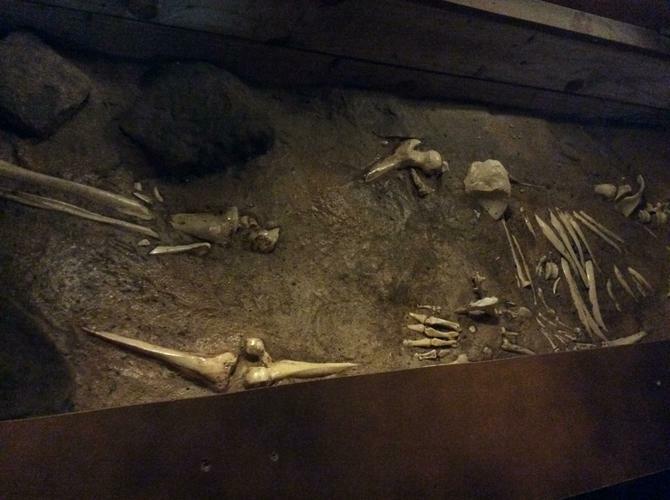 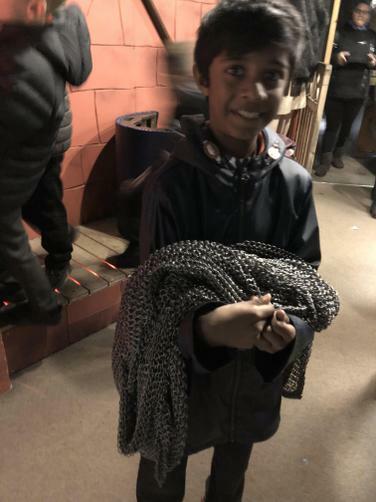 Engage: a trip to Dewa Roman Experience in Chester. 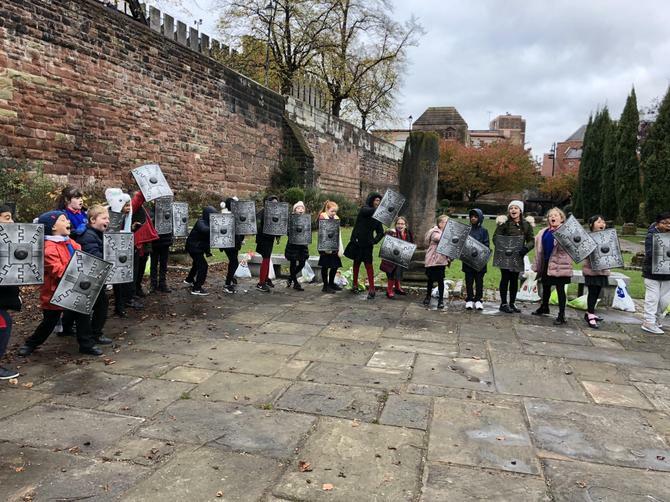 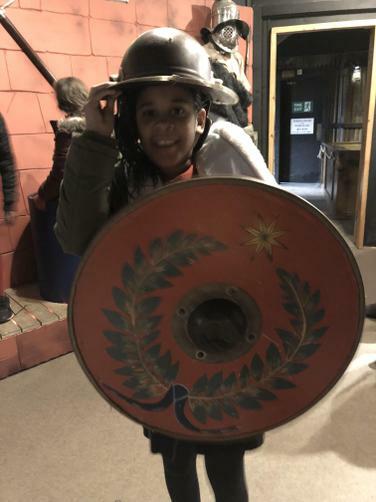 We explored archaeological digs, re-enacted a Gladiator battle in an Amphitheatre and marched through streets like Roman soldiers. 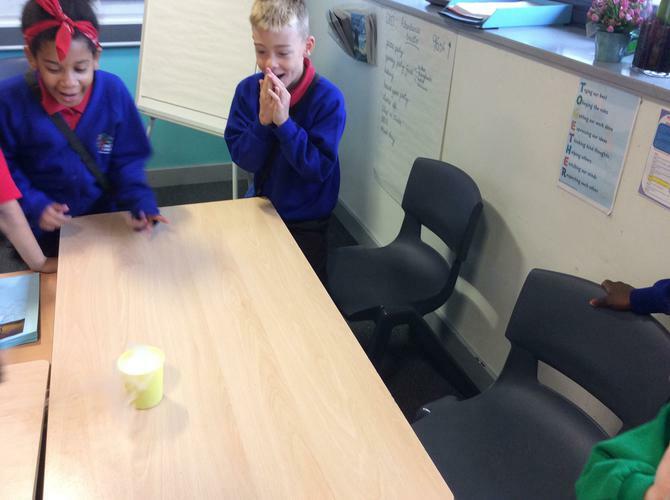 Love to Investigate: Is custard a solid or a liquid? 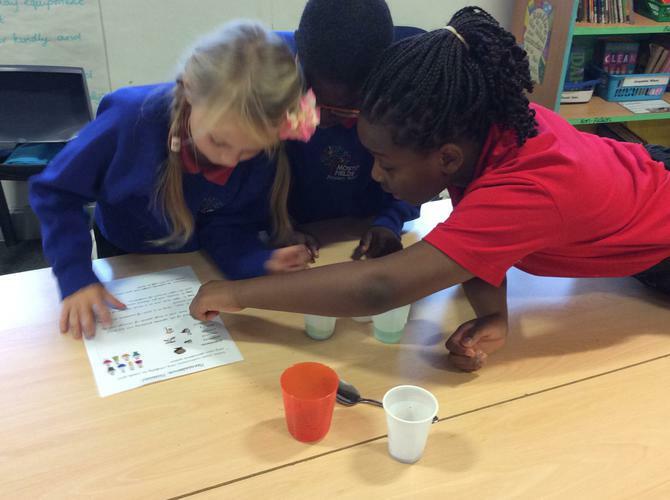 Children recorded their observations and evaluated findings. 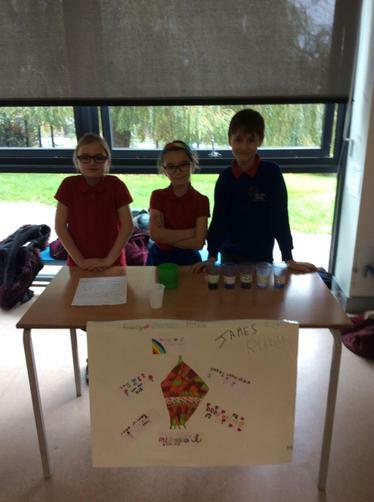 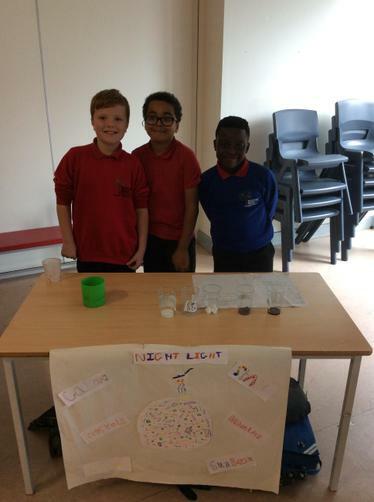 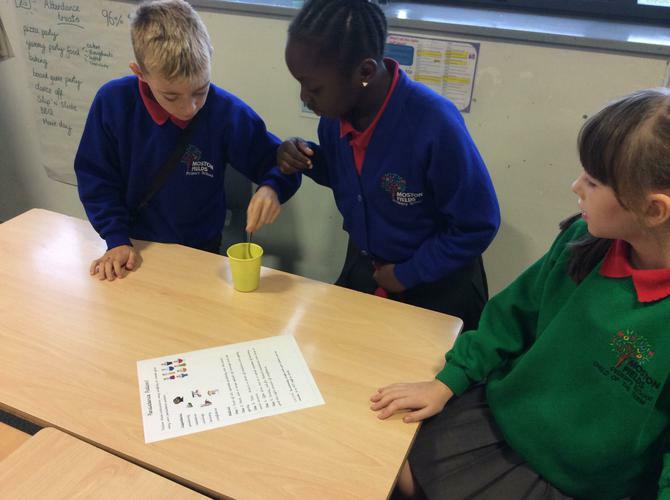 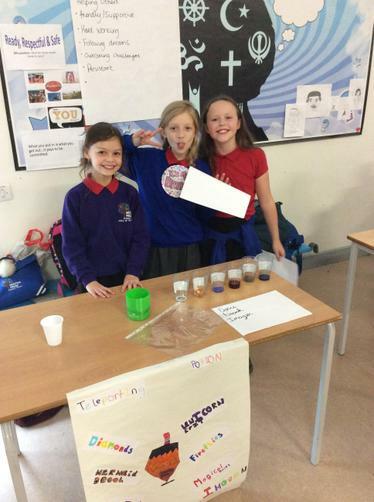 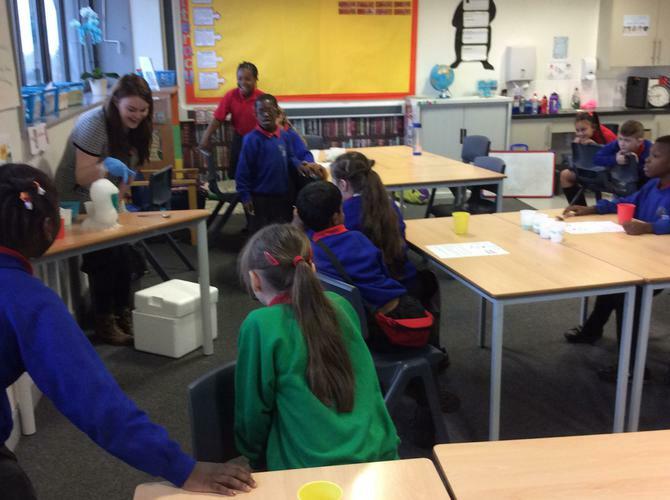 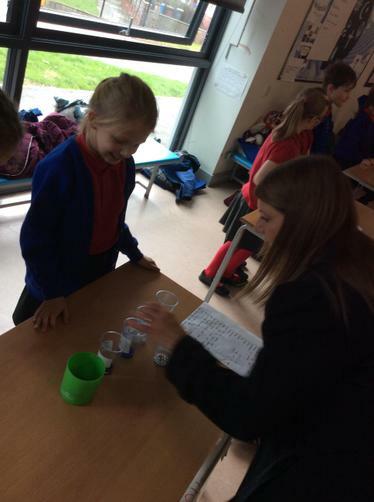 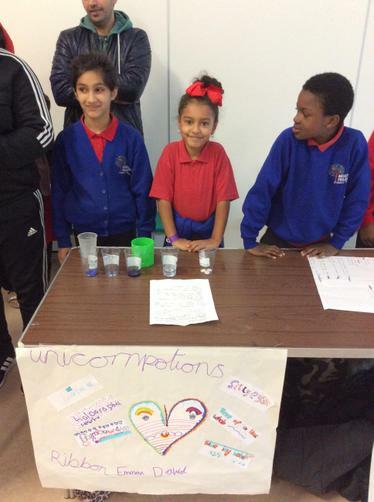 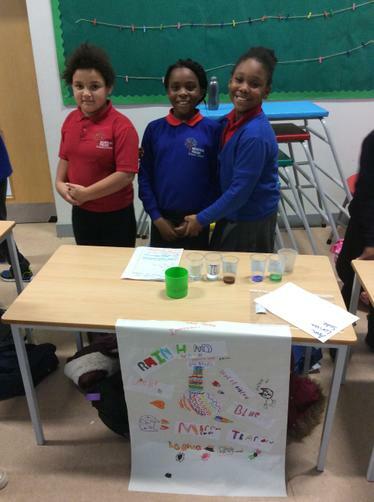 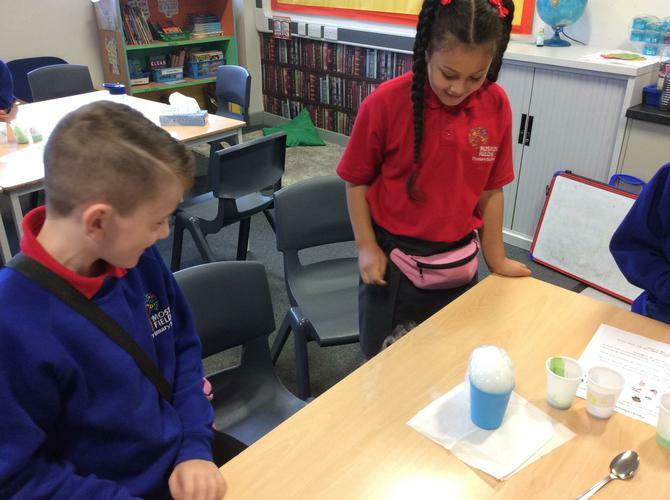 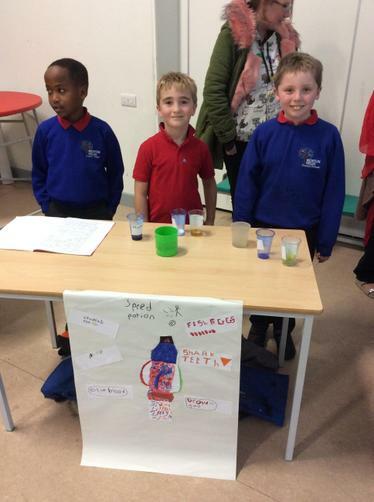 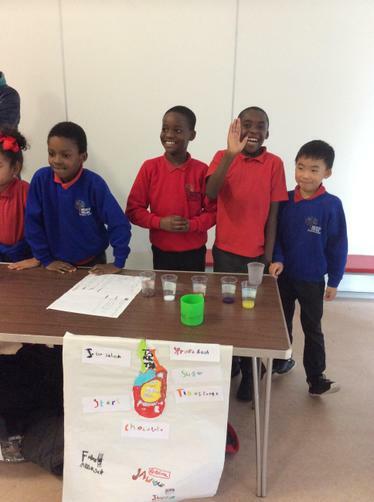 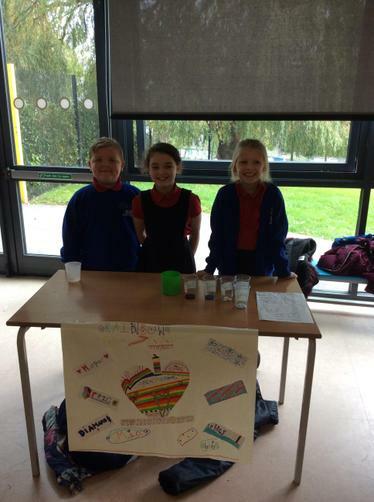 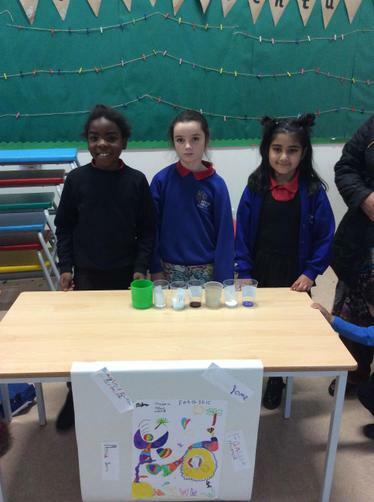 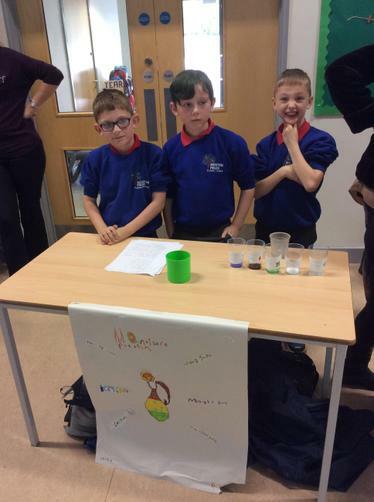 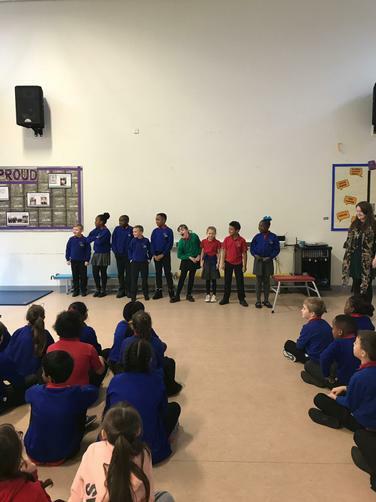 Express: Year 4 Potion Showcase. 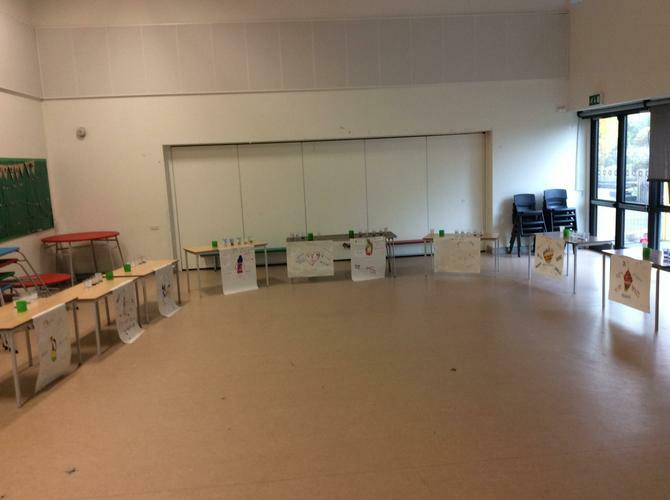 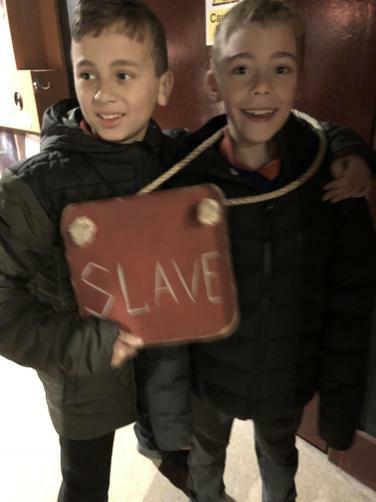 Thank you to all the parents that came along. 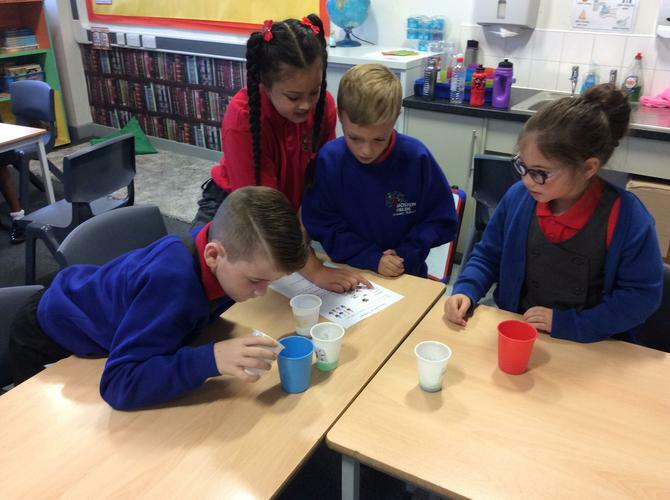 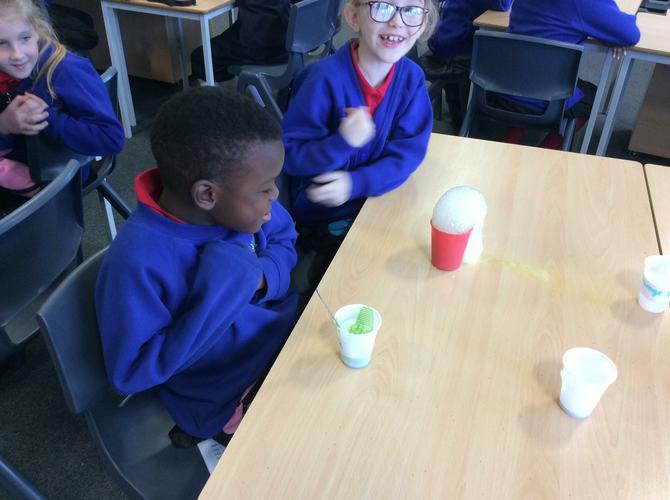 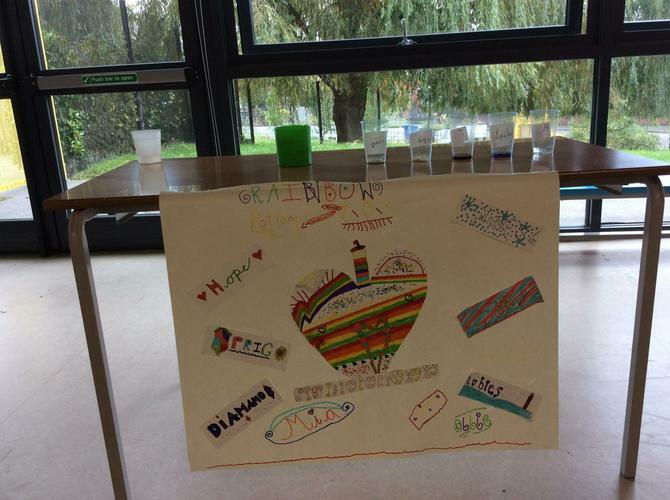 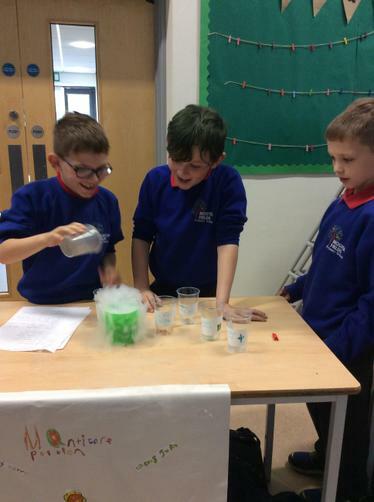 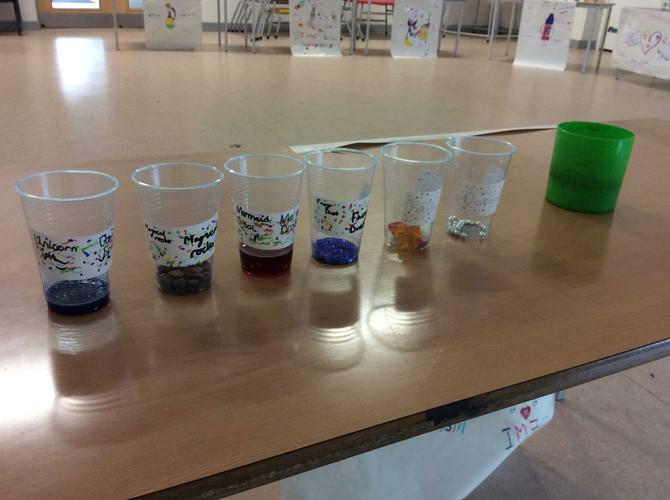 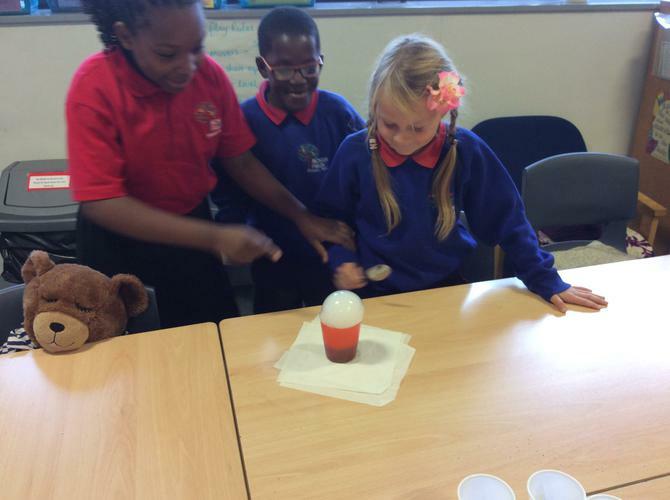 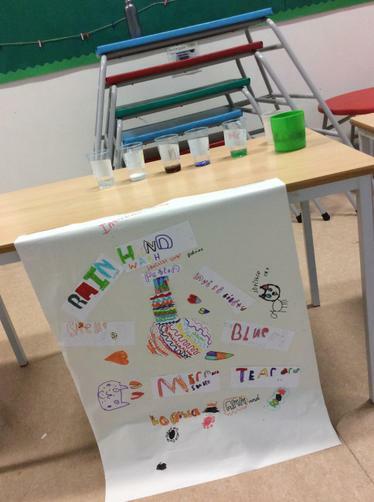 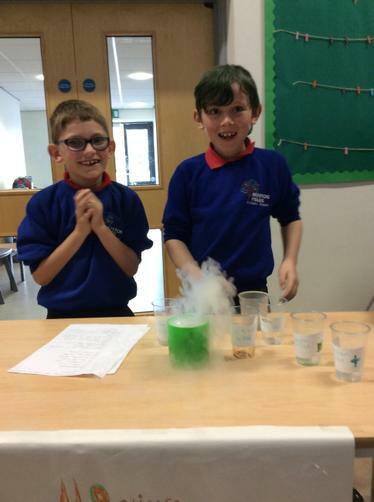 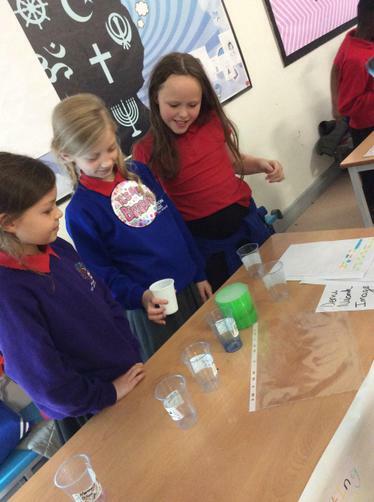 The children loved working as a team and making their potions. 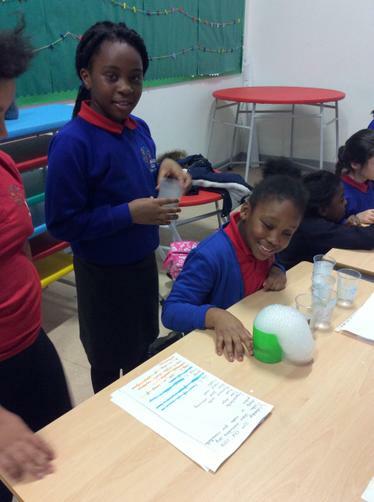 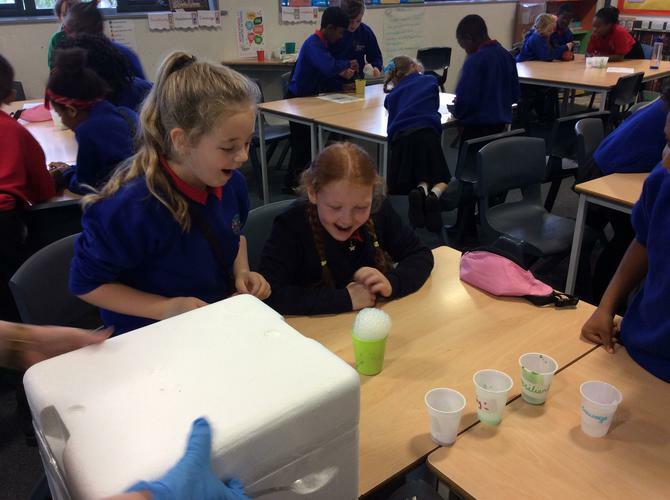 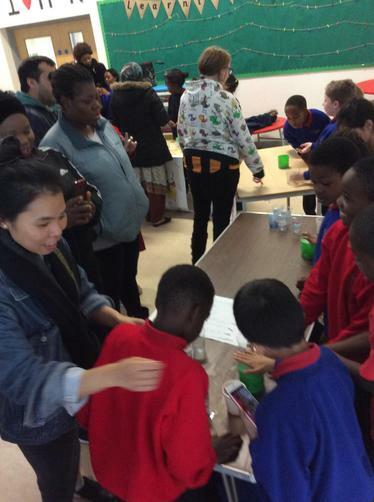 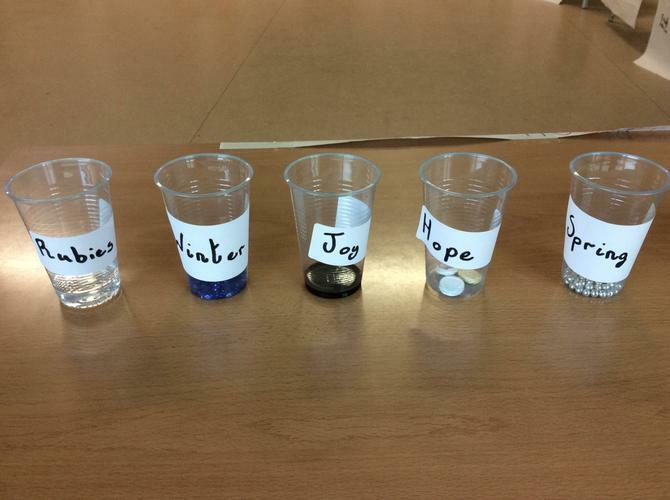 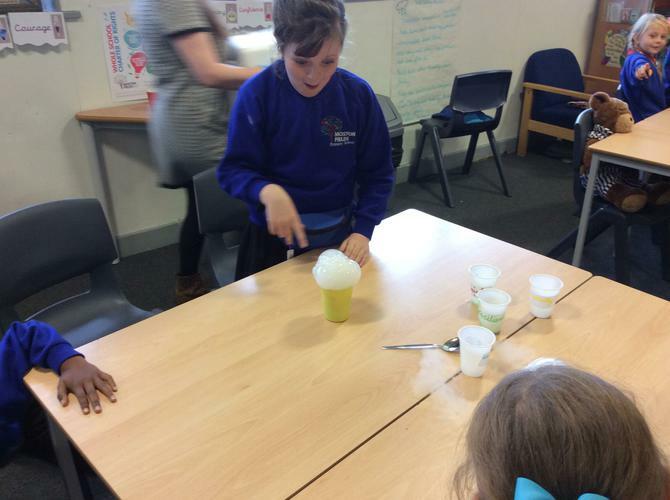 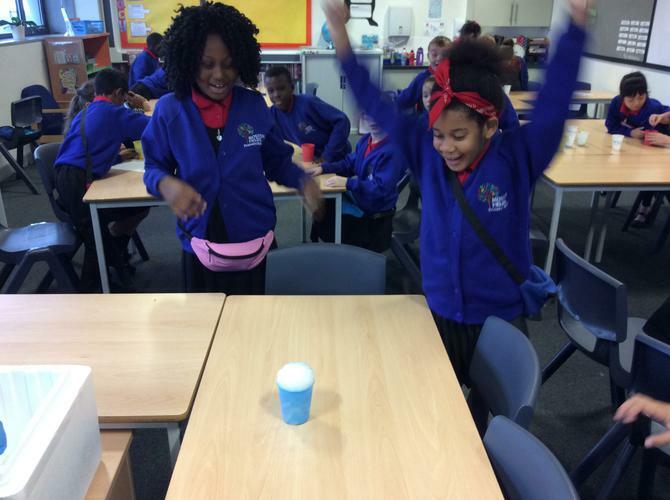 Engage:What better way to begin our new Project by making potions! 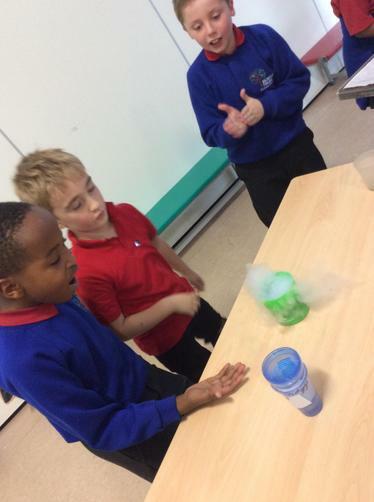 We even used a secret ingredient..... DRY ICE!! 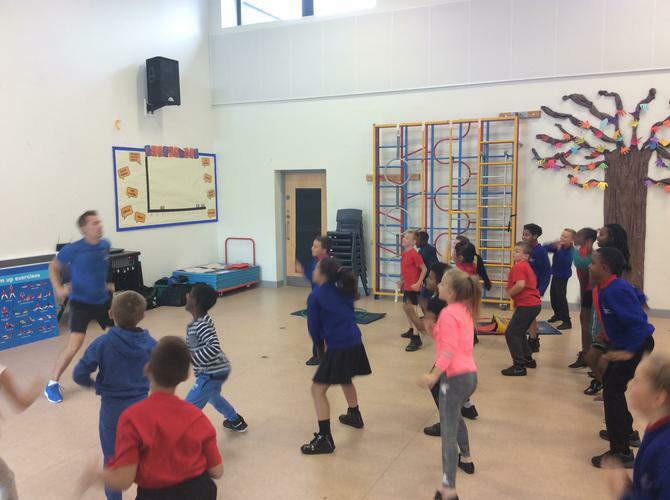 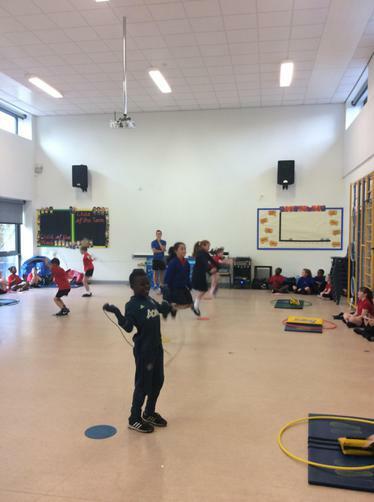 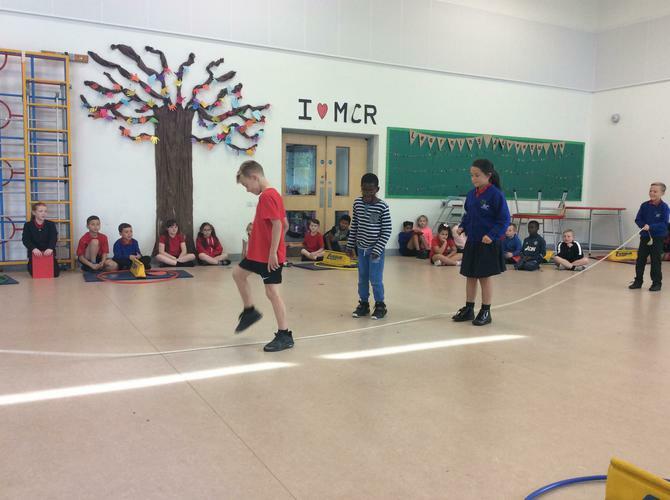 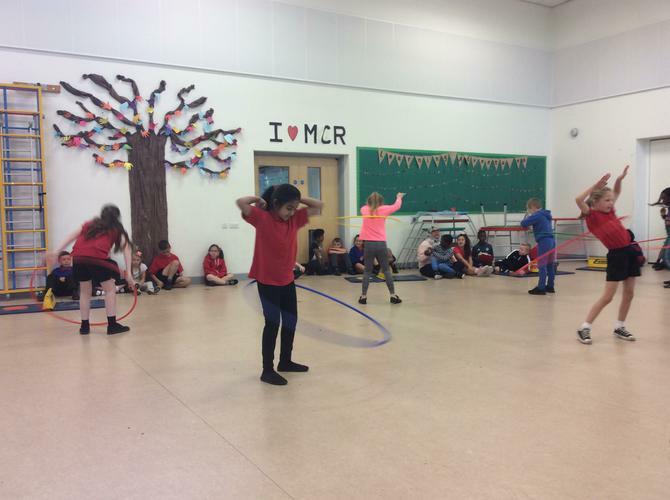 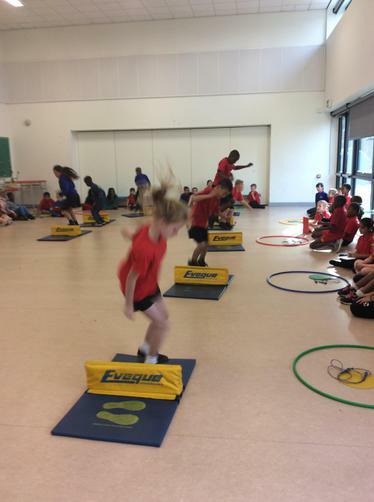 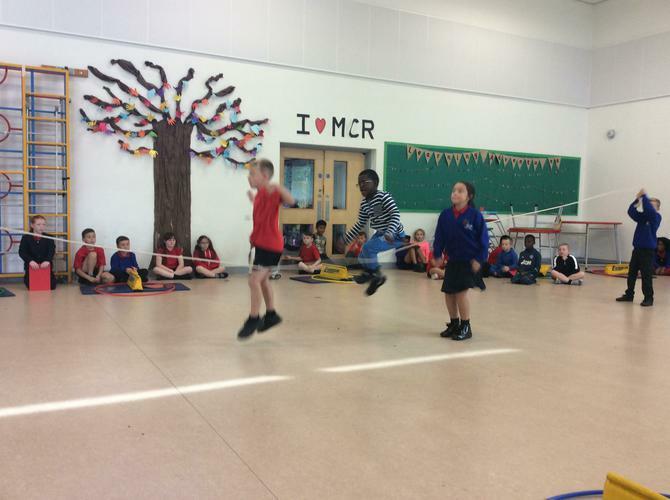 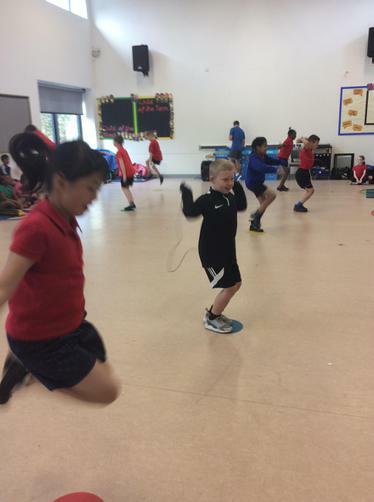 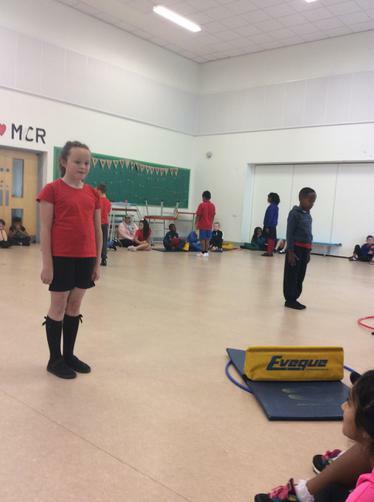 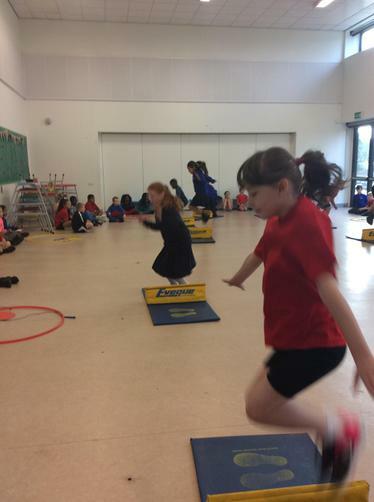 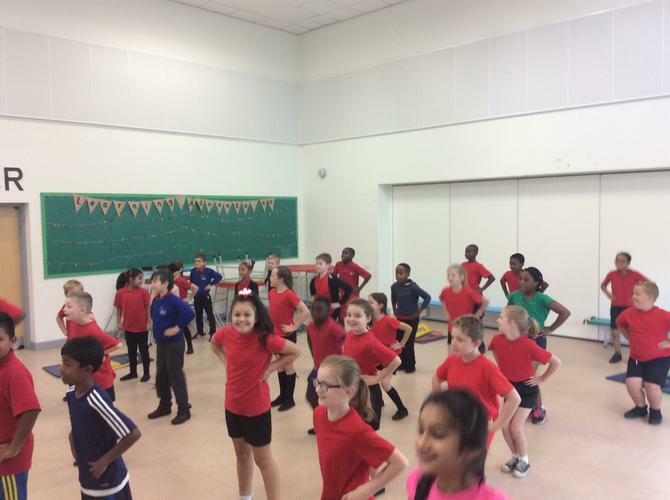 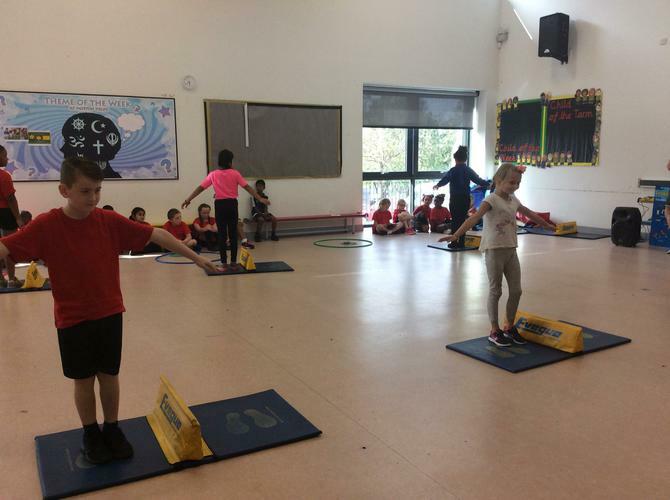 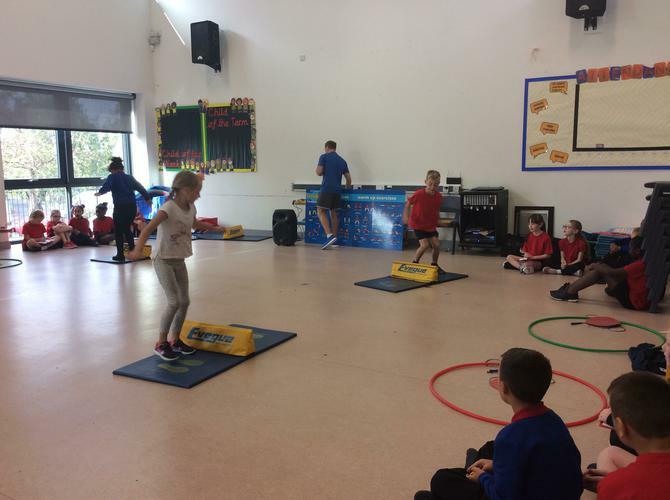 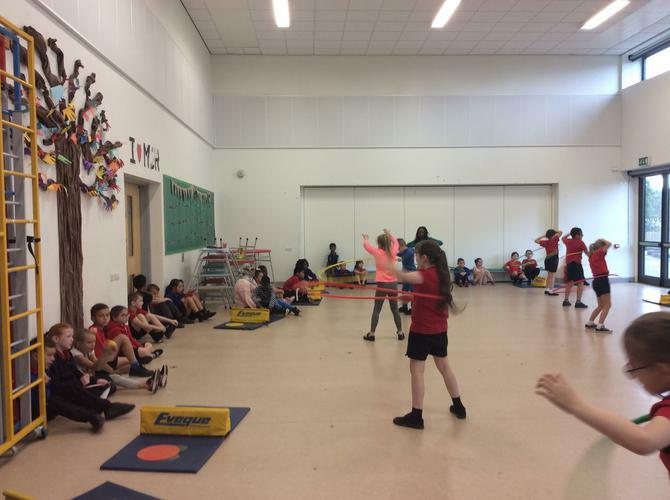 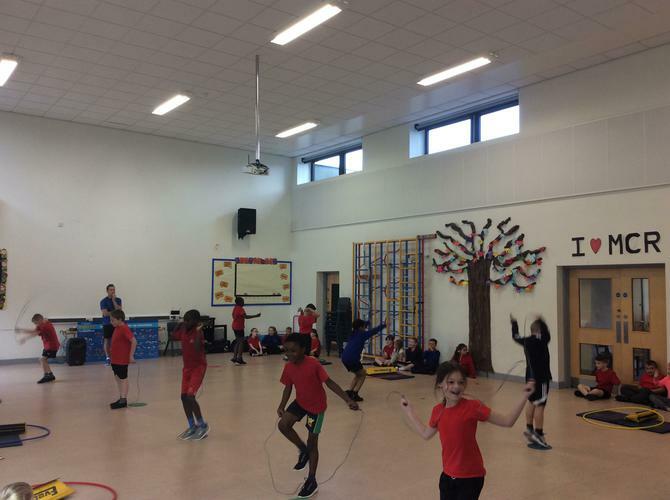 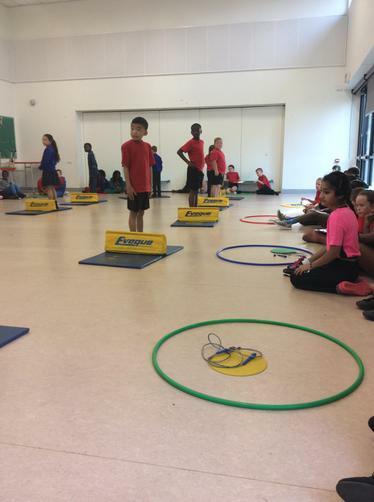 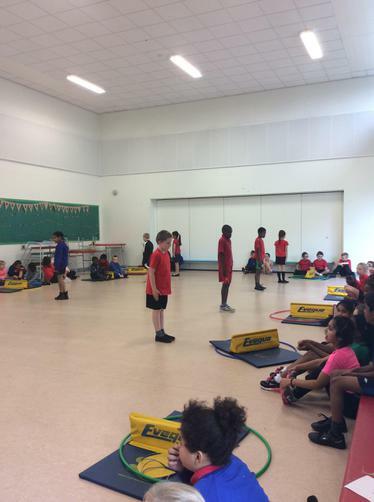 We loved being active with Freddie Fit! 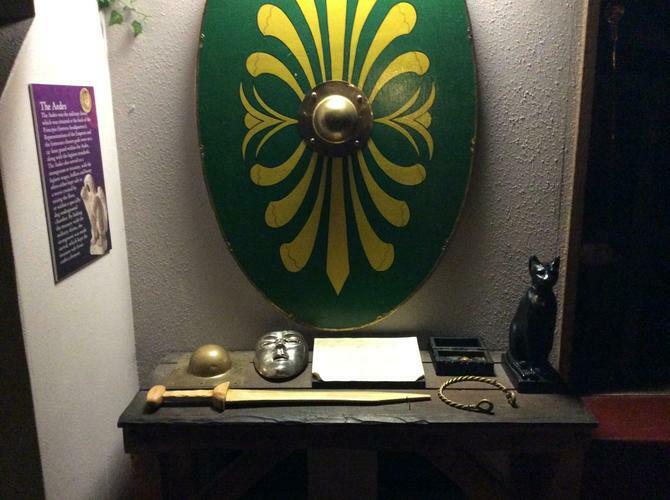 Follow this link to out Twitter account!